American political leaders of all kinds throughout history have pointed out that American identity revolves around a set of ideals – life, liberty and the pursuit of happiness. In his most famous speech, Dr. Martin Luther King, Jr. described America’s creed as an unfulfilled “promissory note” based on the idea that everyone deserves freedom, fairness, and equal opportunity to pursue happiness and advancement. People of good will often fundamentally agree, yet we struggle to find way to effectively work together. What are your thoughts on American Culture: Melting pot or salad bowl or something else?? “What is your cultural heritage? Have you experienced cultures other than your own? What did you appreciate? What made you uncomfortable? 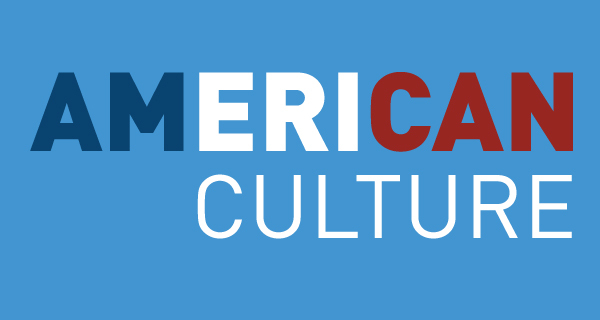 What value do you see in having a single, shared American culture? What would that culture look like? What value do you see in having a decidedly multicultural society?